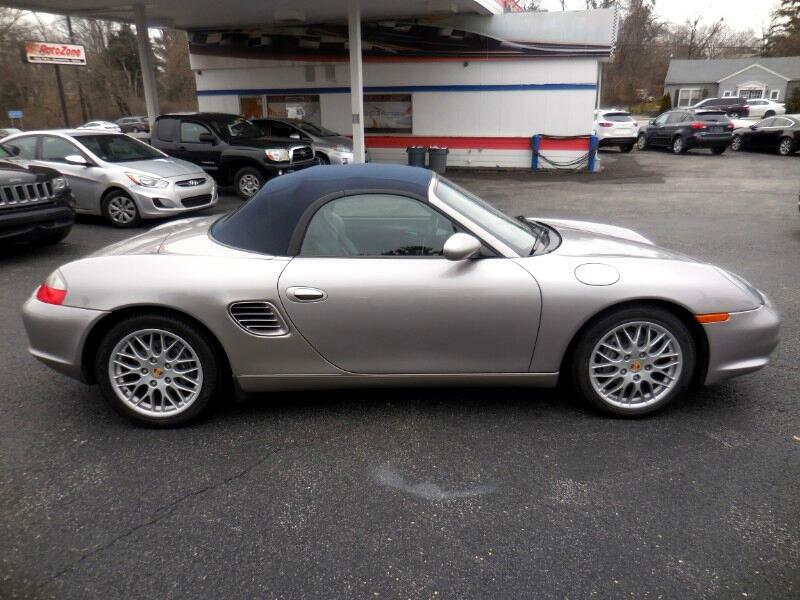 EXTREMELY WELL MAINTAINED LOW MILES BOXTER. INTERIOR, EXTERIOR, CONVERTIBLE TOP ALL IN GREAT CONDITION. NO LEAKS. RECENT MAINTENANCE INCLUDED NEW CLUTCH AND IMS BEARING, WATER PUMPSHIFT CABLE ASSEMBLY, POWER STEERING PUMP. NICE AFTERMARKET TECH PIECE INCLUDES BLUETOOTH, NAVIGATION, AUX CORD. CALL JEFF TODAY AT 502-254-3397 TO SCHEDULE A TEST DRIVE, MAKE AN OFFER OR DISCUSS YOUR BEST FINANCING OPTION.